Climate is everything for a landscape. More regions across the U.S. are being gripped by prolonged drought periods. As a result, cities like San Diego and San Antonio have put strict restrictions on water usage for lawns and gardens. But that doesn’t mean you have to forgo having the lawn and landscape you always wanted. It simply means you’ll have to focus on using certain types of plants and taking additional steps to support healthy growth. The first step to landscaping in any climate is to know your USDA Plant Hardiness Zone. The USDA has done most of the work for property owners by creating a map with zones that specify which plants grow best in the area. Before you purchase a plant, check the recommended climate zones to make sure it can withstand heat and drought. Contrary to common belief, grass can withstand a lot of different environments. However, that’s only because there are so many varieties. Some grasses would wither away almost immediately, but a few grasses are well suited for dry climates where there’s very little precipitation. 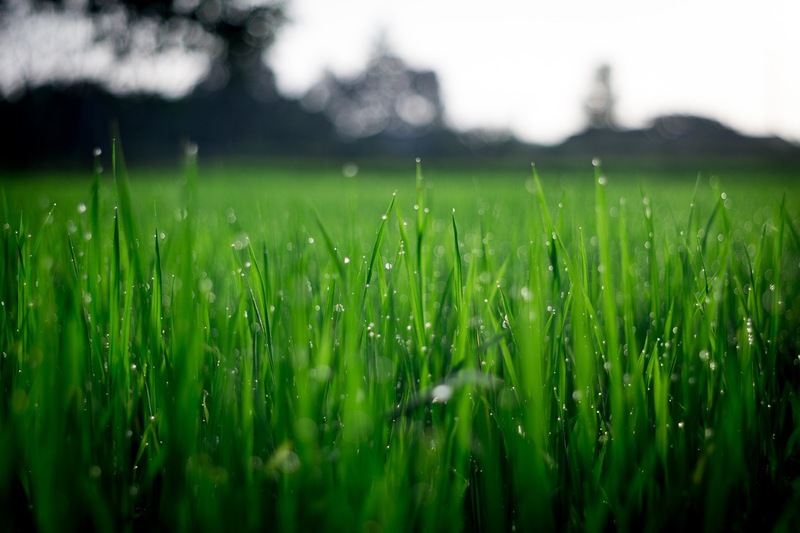 Zoysia grass seed is one option if you are starting a lawn from scratch. Empire El Toro and Palisades are among the most drought-resistant varieties. If you’re looking for ornamental grasses to use around the perimeter of the home or pathways there are a number to choose from. Zebra grass, blue oat grass and oriental fountain grass are a few popular options that need little watering. Plants that haven’t yet taken root and matured are the most susceptible to drought conditions. Gardeners can help young plants cope with a dry spell by giving them a little extra water at first. Be careful not to overwater, which can be just as detrimental. As you can imagine, extreme heat and long dry spells can strain grass. It’s much more prone to damage and destruction under these conditions. One of the best things you can do for your lawn is to stay off it as much as possible when heat and drought are at their worst. Another trick to helping grasses survive a drought is to skip the mowing. The longer grass blades are, the more moisture they’ll hold. Less mowing also reduces stress. Try to keep blades at least 3-4 inches long. Many drought-resistant plants can withstand full sunlight all day long, but there are a few that benefit from having a little shade. During hot, dry periods it could mean the difference between thriving and dying. Take the time to observe how areas of shade and light change throughout the day. Reserve the spots that get shade for the plants that really need it. Mulch is a gardener’s best friend. It’s inexpensive, attractive and provides a number of benefits for growing plants. One of those benefits is improved moisture retention. During hot, dry periods the mulch will help plants stay cool and hydrated. As it breaks down, mulch also provides the soil with nutrients and moisture. Xeriscaping is always a go-to landscape for properties in arid climates. If you prefer some greenery you can use xeriscaping as an accent in planters and along borders to minimize some of the maintenance. You could also xeriscape the front yard and still have a lawn in the back. The point is xeriscaping doesn’t have to be an all or nothing choice. 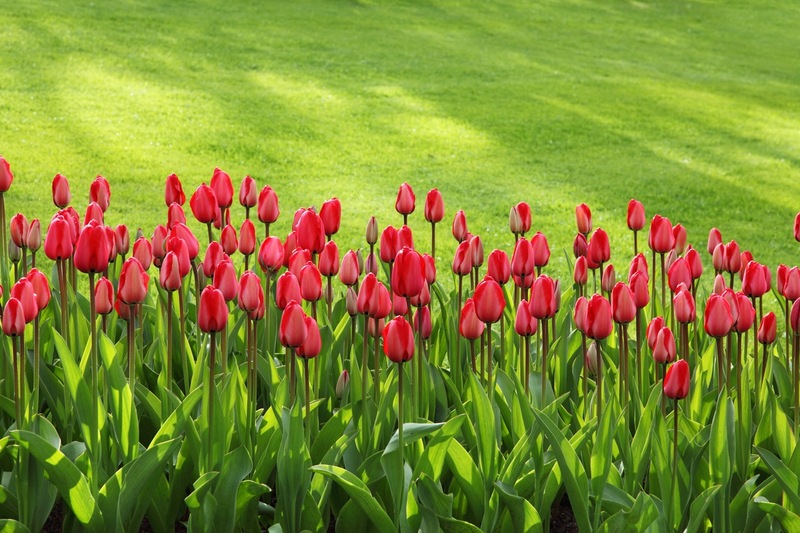 Use it as an element and xeriscaping can allow you to focus less on maintaining the yard. Trying to force a plant to grow in a foreign environment is near impossible. Native plants are at the opposite end of the spectrum. They’re naturally found in the local environment and require less care. Plants that are native to dry climates can survive with very little assistance, which makes them ideal for homeowners that don’t have much time to spend on landscaping.